Hot Glue Hacks and Crafts – the BOOK! I don’t share a lot of personal things on this site, because I know that most of you come here to get fun and fast crafting ideas. But sometimes, the rest of my life does include fun crafting things, and I feel compelled to share. 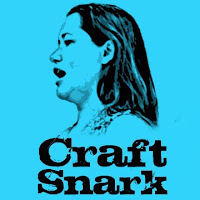 Last winter, one of my crafty besties (you all know her – Angie from The Country Chic Cottage) and I were given the opportunity to co-write a book all about Hot Glue Hacks and Crafts. (Named – you guessed it – Hot Glue Hacks and Crafts) We immediately jumped on it, and had an absolute blast writing the book. It was so much fun collaborating with another crafty mind on how to really make Hot Glue shine (and in some cases, literally so)! I’m so thankful to have Angie as my co-author on this project. Not only because of her fabulous organizational skills (she is a master at taming a deadline) but because working with her pushed me to be even more creative! Over several months of crafting and writing, we put together a book that we are incredibly proud of. Rather than recycle tired old crafts, we worked to be as innovative as possible. But we made sure to keep the projects achievable. This is not a book filled with projects pulled from Pinterest. In Hot Glue Hacks and Crafts we elevated hot glue to more than an adhesive. I wish I could show you all the projects inside. You’d be shocked at what can be done with a humble stick of hot glue! Pre Order Hot Glue Hacks and Crafts TODAY! 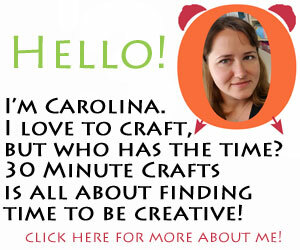 I’m sharing my Amazon Affiliate link so you can pre-order the Hot Glue Hacks and Crafts book now. We debated an alternate title of “The Hot Glue Bible” because this is really the word on all things Hot Glue. 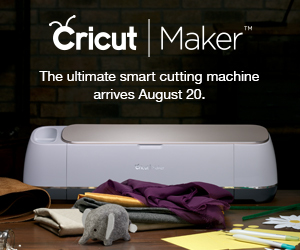 In the book you’ll learn all about our favorite tools, including some you might not expect. We tell you how to pick the perfect hot glue gun for your crafting arsenal. 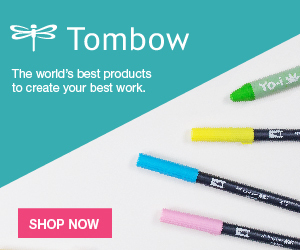 And we share all the hot glue sticks you’ll want to have on hand (have you tried glitter, colored, scented, or glow in the dark hot glue yet?). 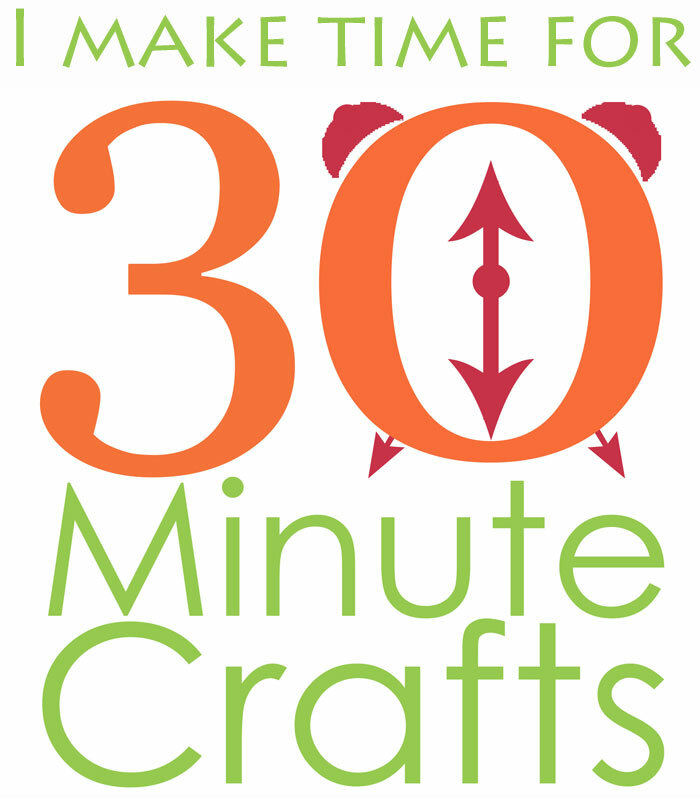 And then we share 50 fabulous projects using hot glue for everything from kids’ crafts to home decor and holidays! I’ll be sharing more in the upcoming weeks. So make sure that you’re following me on Facebook and Instagram. 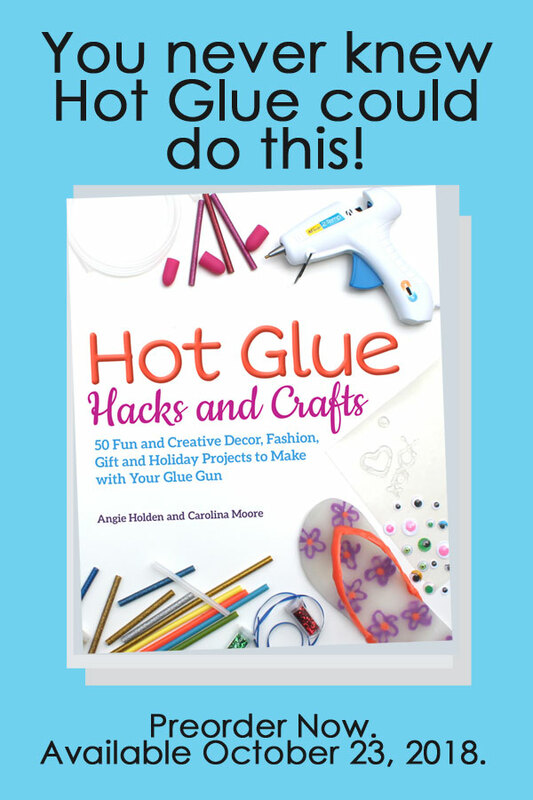 Then pre-order your copy of Hot Glue Hacks and Crafts today! A huge thanks to Angie for being the best co-author ever. And a huge thanks to our whole team at Ulysses Press who have made writing our first book a wonderful experience! Congratulations!! I can’t wait to see all the cool stuff and to be inspired!